When the Investigating Officer arrived at the flat, the female corpse was lying on her side. Her forehead was badly bruised, possibly an internal bleeding to death. “Looks like a cabbage, sir. Been rotting for a few days.” The police officer poked at the moldy green mess. It rolled slightly, emitting a pungent stench. “That’s disgusting,” remarked the IO. “Forensics stated she was battered to death by a heavy blunt object. But they can only confirm at the lab later,” added the young officer. 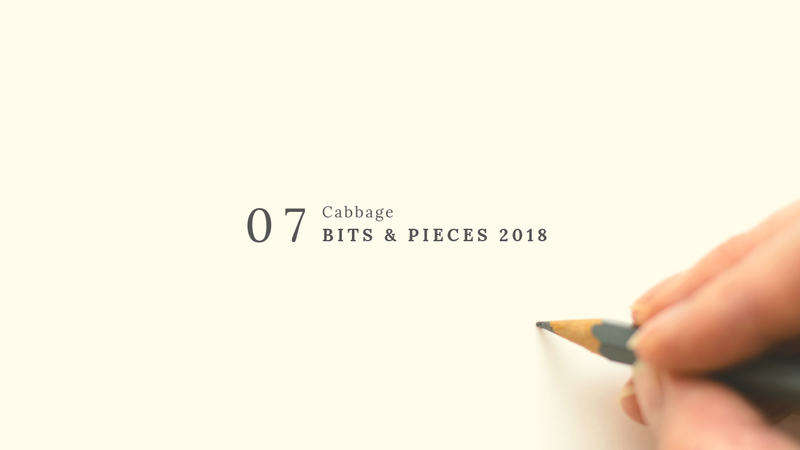 “A huge cabbage if frozen,” began the detective. “Gets hard and heavy, sir,” finished the corporal, blushing slightly. “But you'll need an enormous freezer. Her fridge wouldn’t fit - ” The IO caught sight of a photo frame on a shelf. Someone was yelling outside, demanding to be let in. Both turned to see a huge man, face flushed with anger.